Do your French students speak too much English in class? 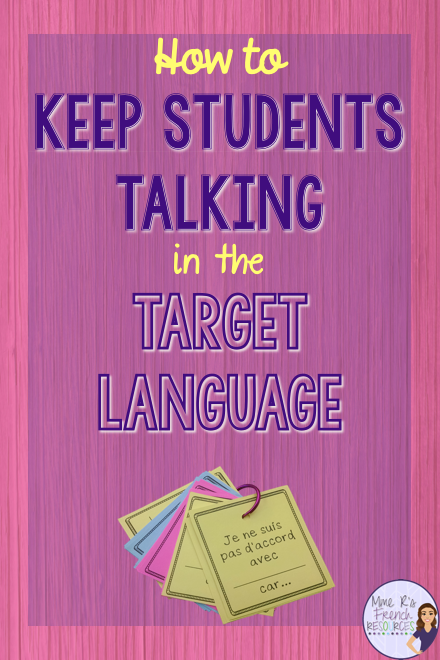 As a foreign language teacher, I know how much we all want our students to speak in the target language, but that doesn’t mean it always happens. I get that it is hard and you sometimes want to give up. I even had a boy once who, several months into my class, told me to stop speaking Spanish so much, because he couldn’t understand me. 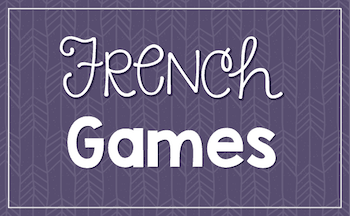 I teach French, so…I won’t call that my greatest teaching moment. 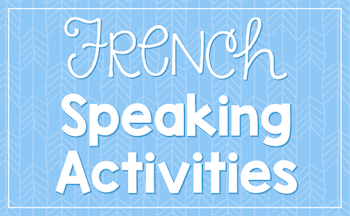 If you want to speak and hear more French in your classroom, here are some tips that can help your students speak more French each and every day. 1. Put visuals all around them. 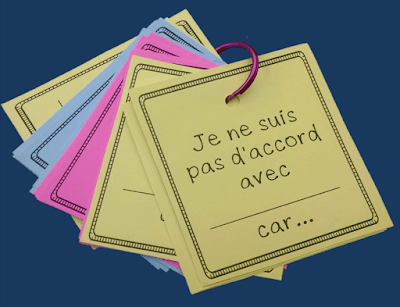 If you want them asking questions in French, give them a visual prompt so when they speak English, you only have to direct them to the visual. If they need to go to the restroom or sharpen their pencil, they need to ask in French. These easy-to-teach expressions will get your students speaking early and every day. They’ll feel successful at communicating their needs and you will have set the expectation early. Need some handy classroom expressions to print? Here are two versions with the same expressions. Choose the version that will look the best in your classroom. 2. You need to speak more French. a. Speak slowly, repeat yourself, use visuals in all of your presentations. They are only going to hear the language from you, so they need to hear it all the time. So you need to teach verb conjugation? 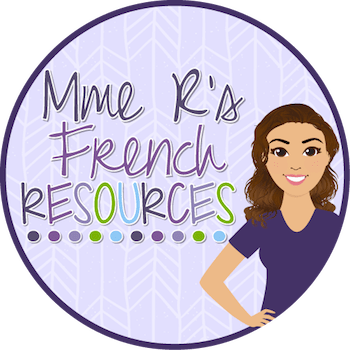 They may not understand everything you are explaining in French (I’ve had a lot of kids who don’t understand what a verb is, let alone what I mean by conjugate). 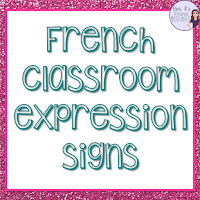 You can make a nice presentation with PowerPoint (or whatever your chosen method is) and this will allow the students to SEE what you are talking about, so even if it is in French, their understanding will be greater than if you are just at the board speaking English, explaining it. Imagine that you are trying to speak English to someone who can’t understand you. You will act out the words, use body language and gestures until they get it. It should be that way in your classroom. So you feel silly. So it is a bit tiring. So you go slower than you wanted to. All of these things will go through your mind, but it is okay. If you feel silly…well your job is to teach them, not to be cool, and if you do it consistently, they won’t remember that you acted sort of silly. They’ll remember how much they learned from you. When they take that first trip to another country (if they do), they will write to you about how cool it was that they could speak to everyone. Trust me, I get these emails EVERY YEAR. As for the tiring part, teaching can be tiring anyways, and the acting part does make you more tired, that is true. However, you can develop it into a sort of play and instead of spending so much time copying things that they will throw away, you can actually be using the language that you love. So you think you don’t have time? If you only have 1 hour per day 4-5 times per week, you get approximately 16-20 hours per month. Over a year, that is about 180 hours. Imagine that you are in a foreign country, hearing only that language 12 hours per day for 1 month. That is nearly 400 hours. 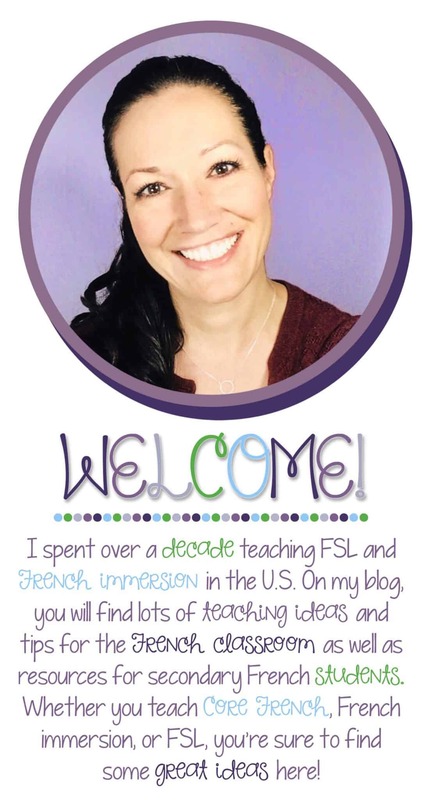 Will you be fluent in one month? No, but you’ll be more natural in your speech and start to understand more. 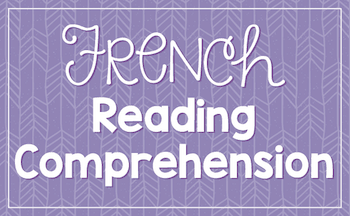 So, given this math, your classroom NEEDS to be a place where they hear French and only French so that they can learn to understand as much as they can as fast as they can. You don’t have enough time to speak English in there. c. Use as many cognates as you can. So there might be a word that is used a bit more than the cognate. You can teach it later. If you are in a first-year class, your goal is to stay in the native language as much as possible, so use the words that they can understand first. I recommend having a visual of the word. 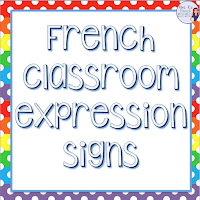 “Je chante” may not sound exactly like they would pronounce it, but they should be able to recognize the written word, and they’ll associate the sounds with it, making later reading practice much easier. 3. Give them plenty of ways to use the language with classmates. There are so many fun ways to practice. Are you teaching food? Buy some fake food and have them role-play restaurant or grocery store scenes. Are you teaching clothing? Do a fashion show. Are you teaching adjectives? Bring in magazines, have them flip through them and describe the people to a friend sitting nearby. It doesn’t always have to be an organized activity that will result in a grade. For your sake, you want to practice more and grade less! 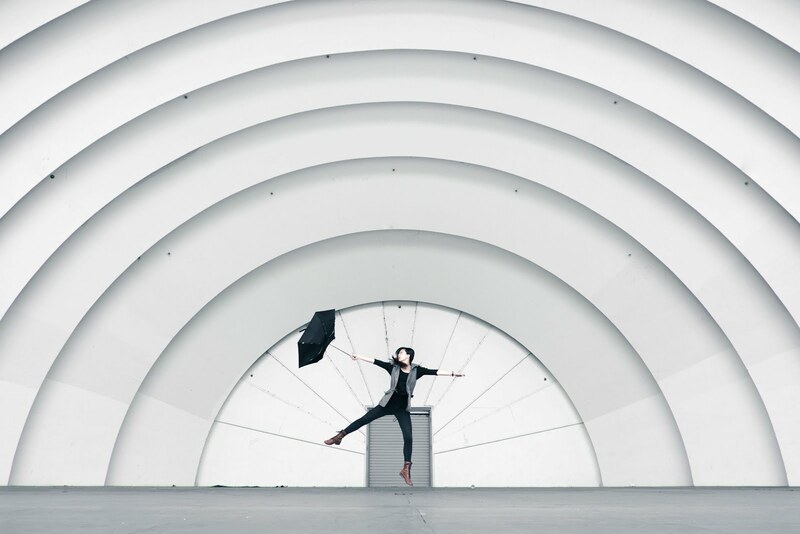 Think of your class as the place they get to come to play with language and have fun expressing themselves, not the place they come to conjugate verbs. 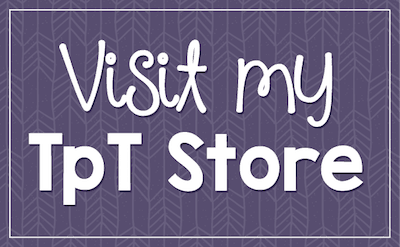 If you want some structured speaking activities, my store is FULL of them! I have speaking cards, interviews, skits, and Find Someone Who activities for all levels. Click here to see all my speaking activities. During group discussions or partner work, we know that kids naturally slip into their native language. We need to help them stay in the target language by giving them the tools to do so. I developed these sentence starters for intermediate and advanced classes who still need some help with their conversational language. I print them on cardstock and put them on rings to pass out to groups of students. You can even purchase a big box of rings and have students make their own sets. To make it handier, I also made a printable sheet with the English translations for them to keep in their binders. 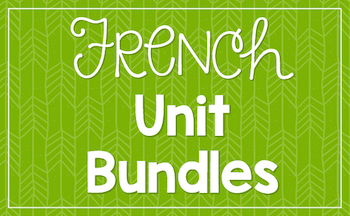 Grab these French sentence starters for free here. 5. Don’t have a lot of idle time in your classes. The minute students have free time, they will speak to their friends in English. This is natural, but needs to be discouraged. Do you need 3 minutes to take attendance? Put up a bellwork activity. Do you need to pass out papers? Have them turn to a partner and tell what they did over the weekend. You can then randomly pick on a few people to report back what their partners said. Once they know that you have this expectation, it makes it easier to maintain it. 6. Have an incentive program. In my class we LOVE music, and we watch a ton of music videos. I try to build in some free time once a month where they can use their Euros and choose 3-4 videos we have watched in class. I don’t let them recommend others that I haven’t seen, because you never know if it is appropriate. If you want, you can have a due date for video recommendations and then pre-watch videos they want to see. I have actually found some great French singers this way. 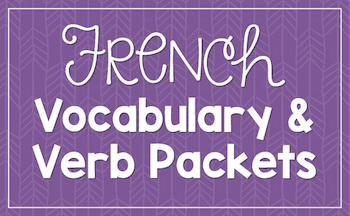 Kids who love your class will go home and search the internet for anything cool that is French. b. Change the seating chart. This is my students’ favorite. Of course, you’ll want to pre-approve it, because some kids just can’t sit together, but they love to have some control. Once a month (I always do the first Friday of the month) I build in 20 minutes of game time. Students can play my board games (not always French-related) with their friends, and I have a carpet and floor pillows that make it feel even homier. I do this when a certain percentage of the class is making a solid effort to stay in the target language. Classes that don’t qualify will probably still get a game that day, but it is my pick, and it is definitely educational. What are your success stories for keeping it in the target language? Please comment below! 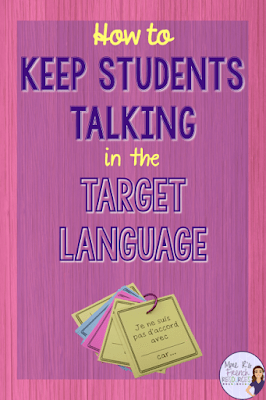 These are great tips for ensuring students speak in their target language!